Is the hospital a happy or a sad place? What actually happens in a hospital? 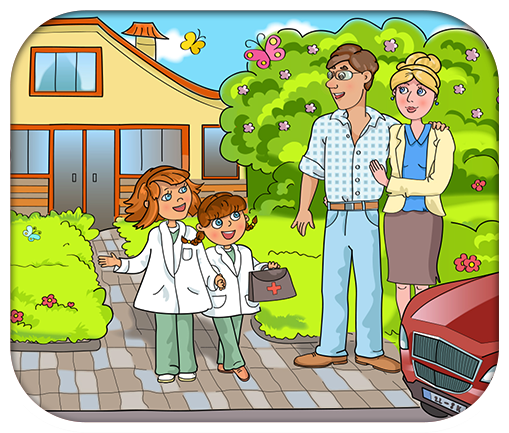 Join Sarah and Anna on an adventure when they become doctors for a day.